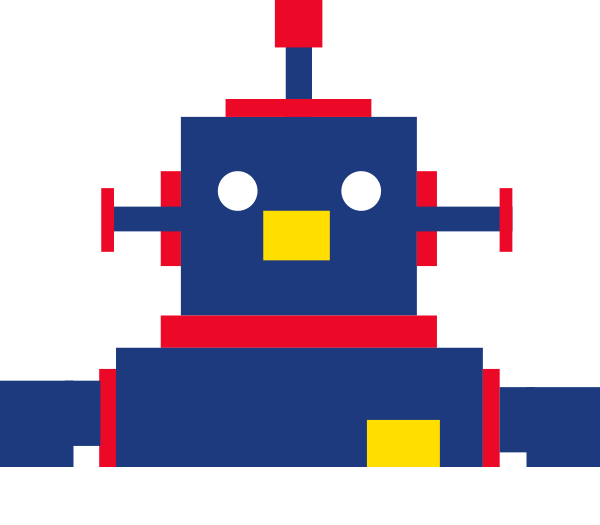 Specifically designed for Primary schools and the 2014 MFL Key Stage 2 curriculum, Cyber Coach French gets children singing and dancing. By placing a song and dance at the heart of each topic, children feel like they are working towards an achievable goal of understanding a French resource in detail. Singing enhances language development and improves pupils’ ability to remember correct pronunciation of words. 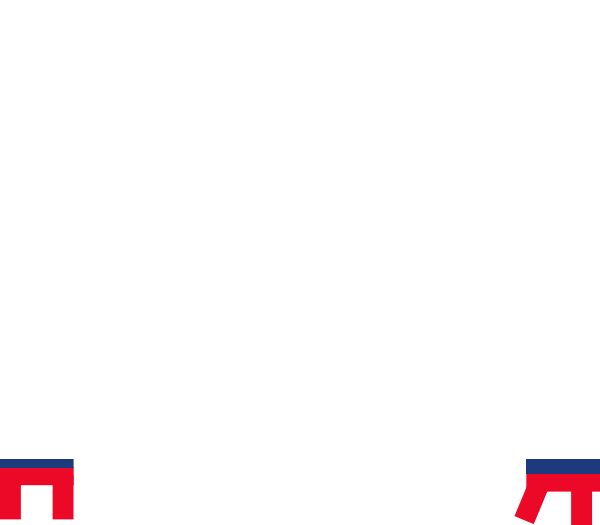 By making singing an integral part of the Cyber Coach French experience, the pupils will look forward to French lessons and even start chanting the songs around school. There are a range of songs from those specifically composed for teaching vocabulary, to those based on English and French nursery rhymes. All songs are given in a sing-along format with the lyrics displayed on the white board in large type face. Using song as a teaching and learning tool prepares children’s brains, ears and voice not only for language learning, but for learning across the curriculum. It is one of the few activities that use both sides of the brain and so can support a child’s progress and understanding in many subjects and activities. The ‘Sing along’ aspect of the Cyber French experience increases spatial reasoning. This feature also encourages reciprocal communication and demonstrates how language is constructed, helping pupils to see patterns, similarities and differences in their own language as well as in French. For pupils with lower levels of language acquisition, the use of song is a powerful tool for increasing memory. It also reduces information into more accessible ‘parts’ yet still illustrates the bigger picture. Activities that reduce the‘pressure to learn’ are highly effective and pupils are more likely to stay motivated. The use of song greatly raises self-confidence and develops effective communication skills. Pupils become better listeners and develop greater phonological and phonemic awareness as well as achieve greater fluency in their native language. Similarly the use of dance improves coordination and spatial awareness as well as boosts mood and self-confidence. 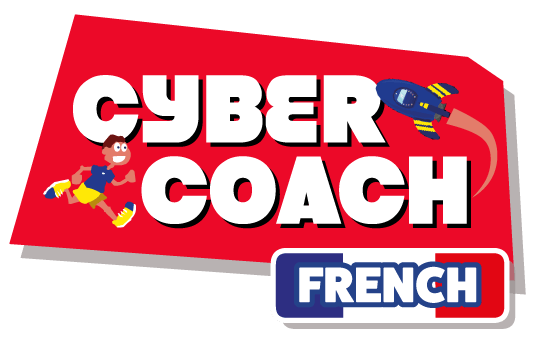 Specifically designed for Primary schools and the 2014 MFL Key Stage 2 curriculum, Cyber Coach French gets children moving, smiling and learning. The full range of teacher support material will enable you to stretch and challenge your most able pupils whilst offering more support to those who need it. Through the Cyber French experience, you will give your pupils the opportunity to learn through auditory, visual and kinaesthetic methods at a level that suits their needs and ability level. The topics have been arranged within a Scheme of Work that meets all the requirements of the 2014 MFL Curriculum.